If you are hot and want to cool off but you don't feel like going to the resort pool. You want more then that. 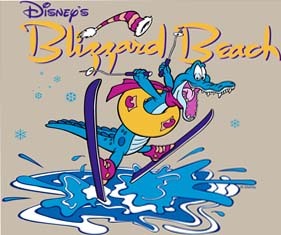 Then head over to one of Disney's two water parks. Each water park has something for everyone. 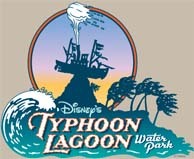 The thrill seekers however will enjoy Blizzard Beach much more while Typhoon Lagoon is a little calmer. Do you want to know what each water park offers you? Then click on the water park of interest and read on.